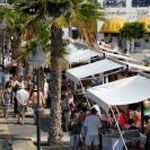 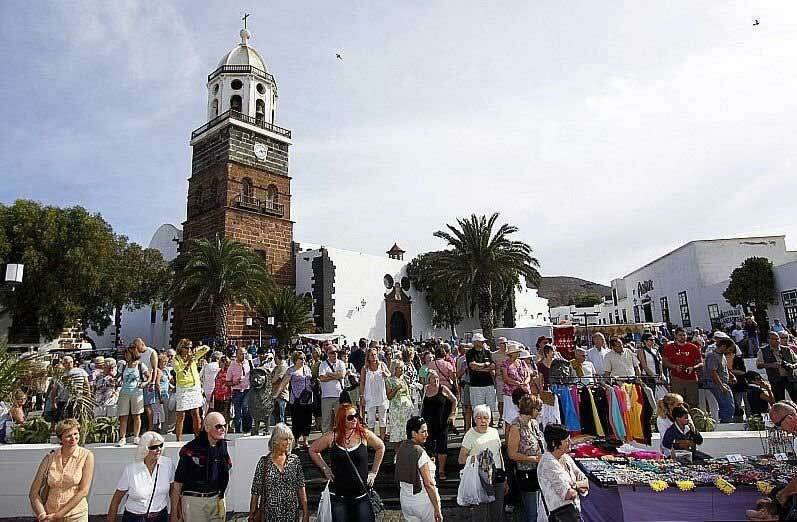 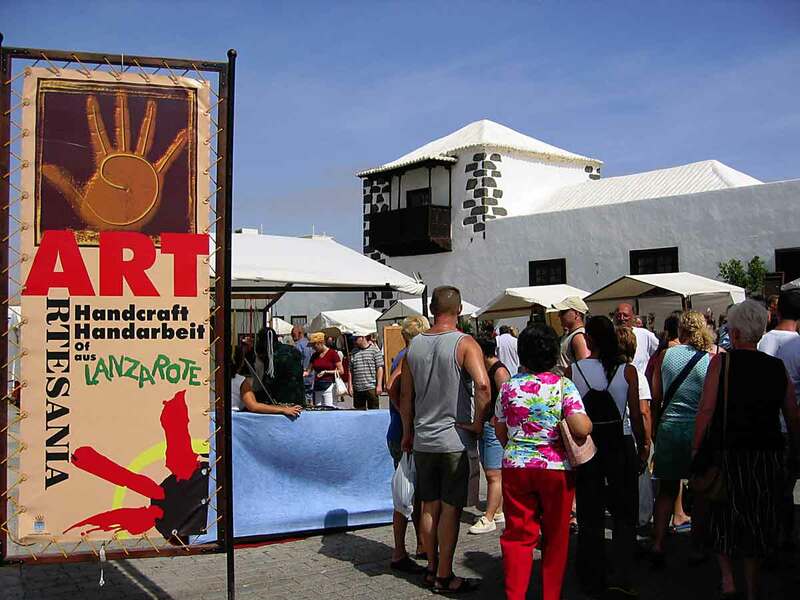 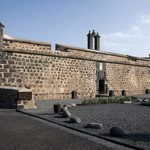 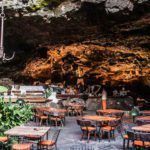 The markets in Lanzarote invite to enjoy a nice and entertaining walk in a warm atmosphere. 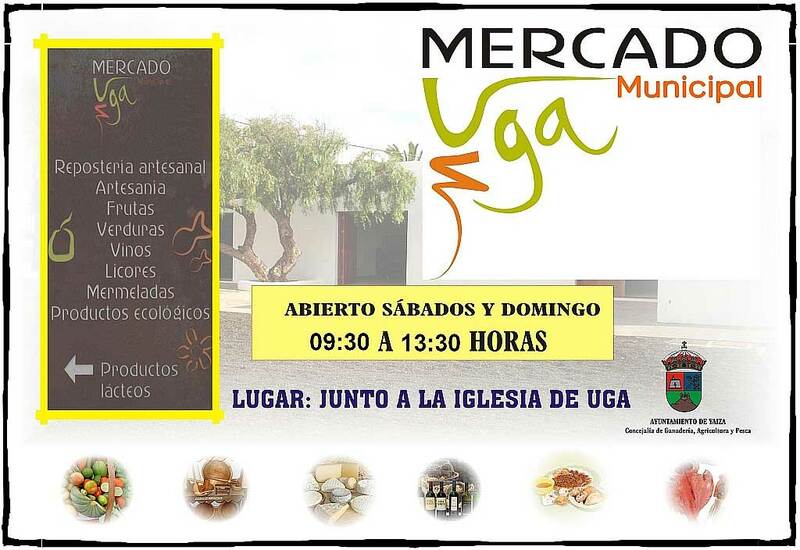 You will find a lot of local products: agrarian, ecological, handcrafted and much more. 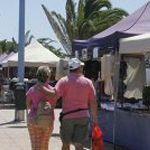 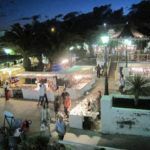 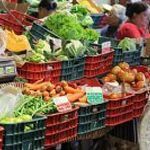 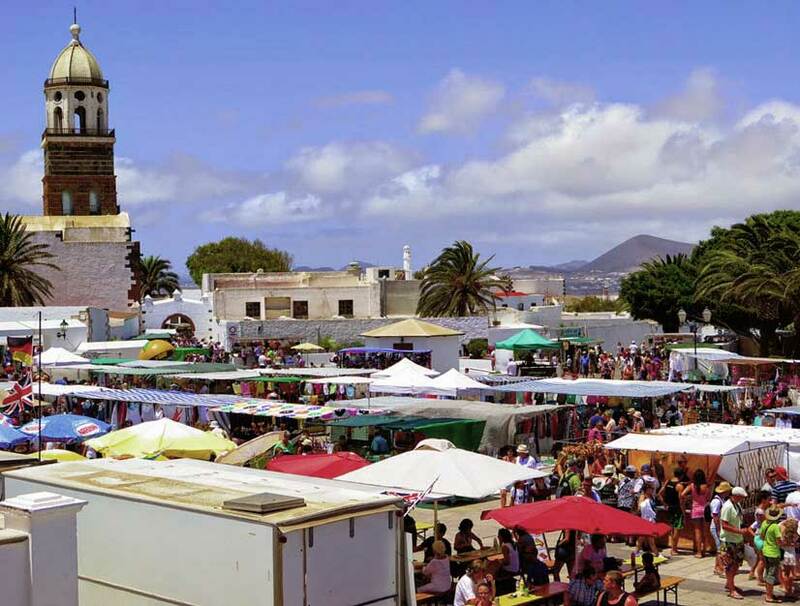 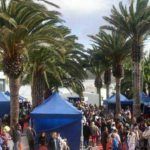 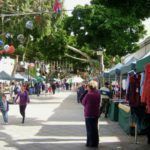 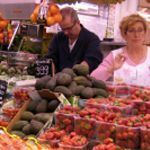 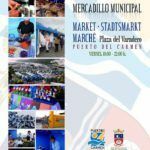 Every week you can enjoy various markets in Lanzarote. 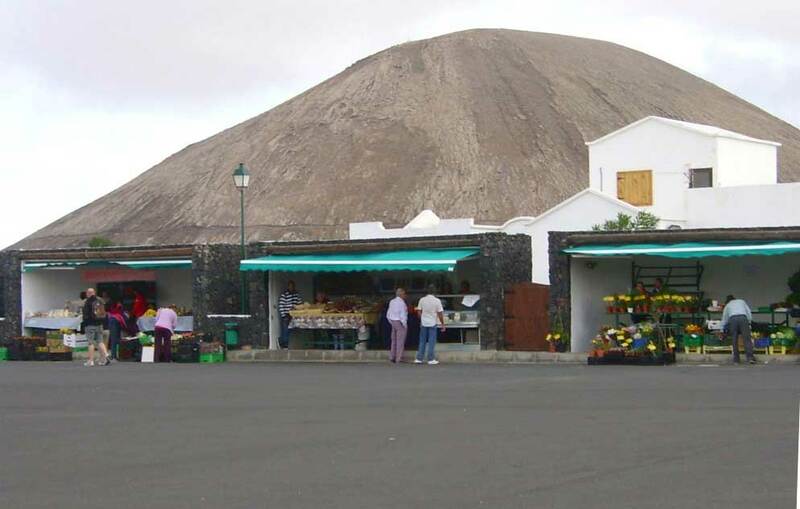 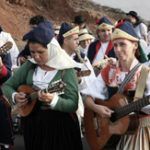 The most popular is the one in Teguise every Sunday. 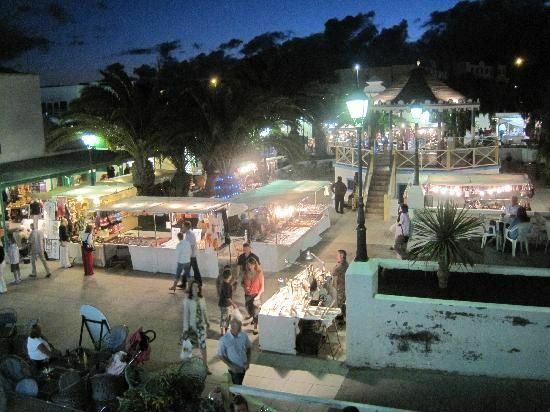 It is the biggest market offering a wide variety of products. 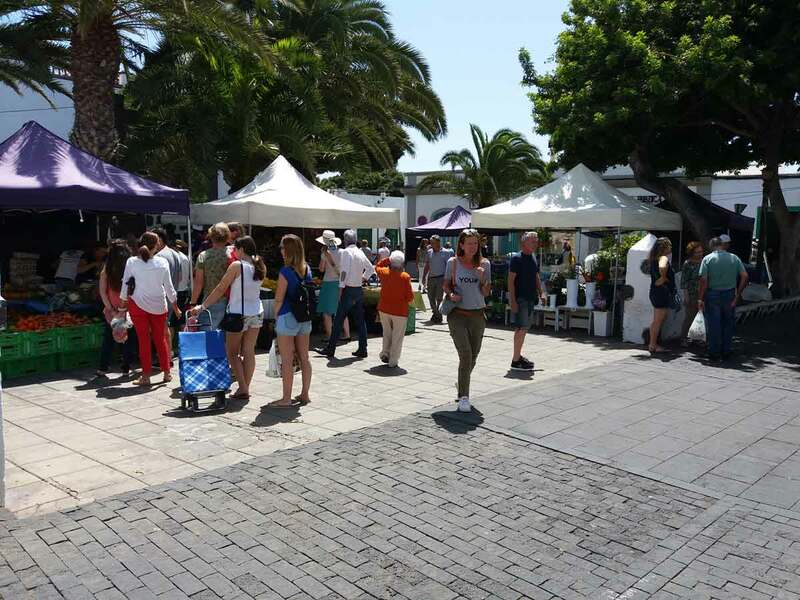 But there are much more markets during the week in many different areas of the island. 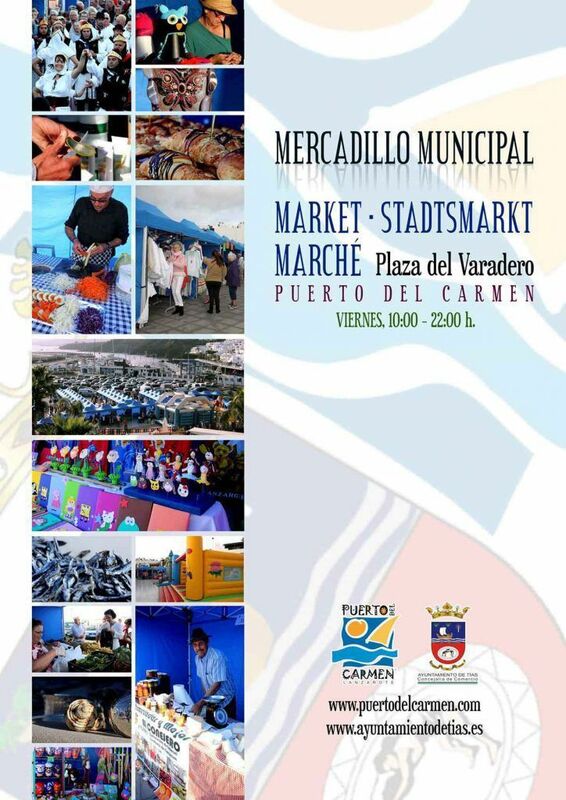 That means that from Monday until Sunday you have various possibilities to get to know different kinds of markets. 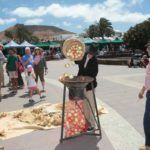 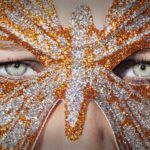 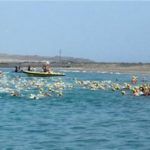 You will find fresh products from the island, traditional or modern handicraft, as well as some interesting artistic creations, often using typical materials from the island. 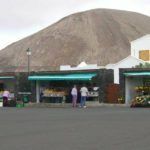 And here we are naming only some of the articles that you will discover on these different markets, depending on the day or the area. 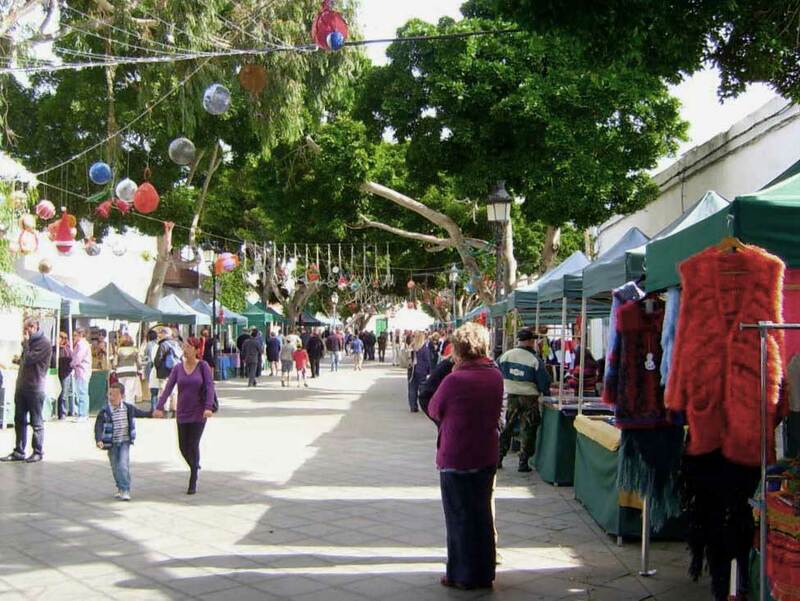 Products: agrarian products, natural and ecological products, wine and cheese. 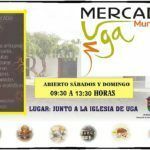 Timetable: every Tuesday and Friday from 09:00 to 14:00. 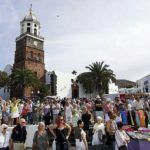 Timetable: every Friday from 17:00 to 22:00. 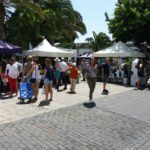 Timetable: every Saturday from 09:00 to 14:00. 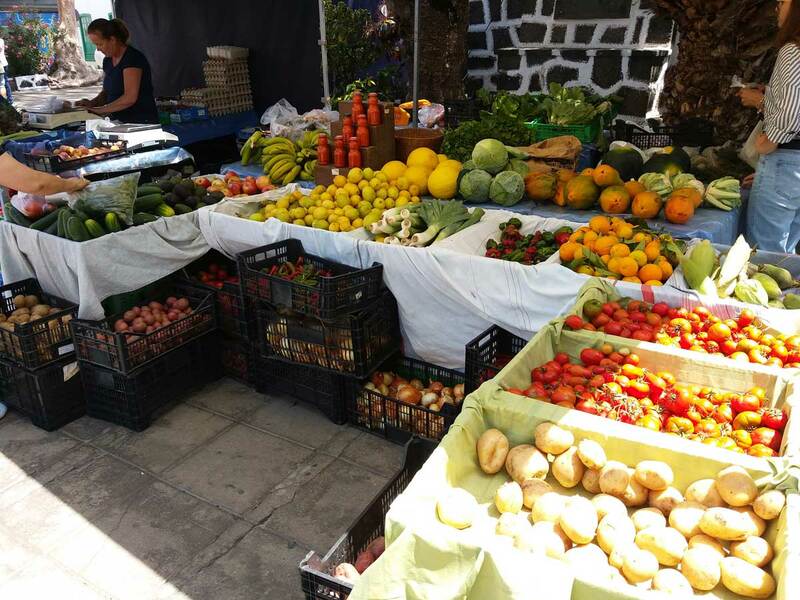 Products: Wide variety of fresh agricultural products.